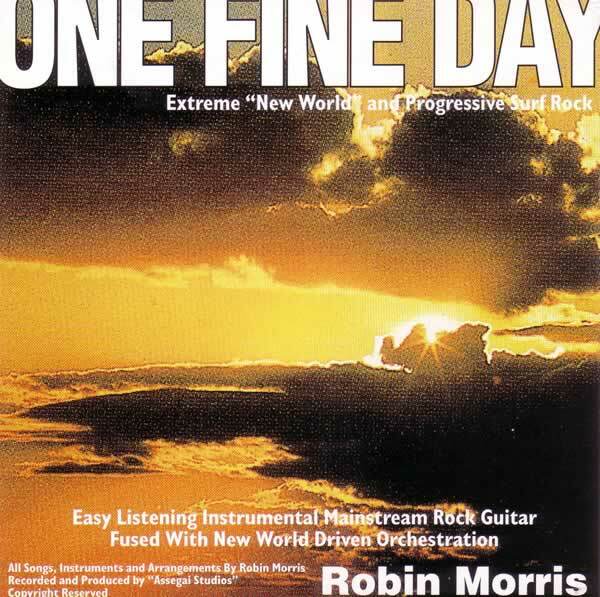 One Fine Day is a fusion of instrumental new world music with throbbing bass lines and esoteric driven guitar backed by African drums, all recorded in Jeffreys Bay. The music is influenced by the timeless lifestyle of the travelling surfer that frequents Jeffreys Bay every day. An inspiration to all lovers of melodic and timeless energy expressed in music.